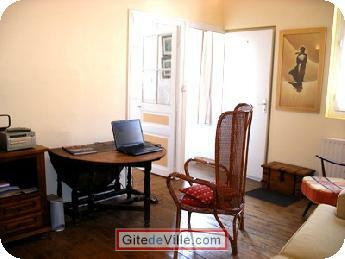 Vacation Rentals - Holiday Rental ads in the city of Saumur in France for Tourism. 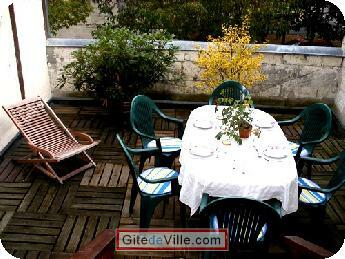 Self Catering Vacation Rental of 70 m² in Saumur for 4 peoples. 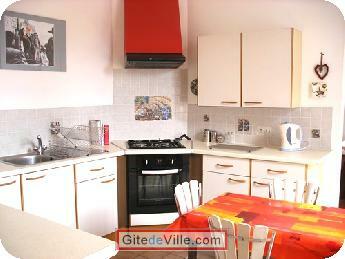 The Fenêt holiday home is in Saumur town center next to the biking or wlking pist called "Loire à vélo". Ground floor utility room with washing machine and garage. 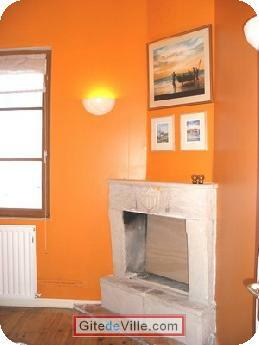 First floor private lounge with comfortable sofa and arm chairs, Tv, dvd player, internet via a cable and wifi. Elegant private 6 seater dining room with a sofa bed. Large kitchen with fridge/freezer, dishwasher, microwave,gas hob/electric oven...leading onto a 30m2 south-west facing terrace with table, chairs & bbq. 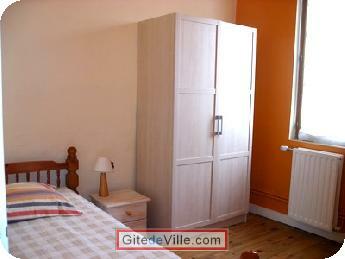 2 double bedrooms with beds 140x190. 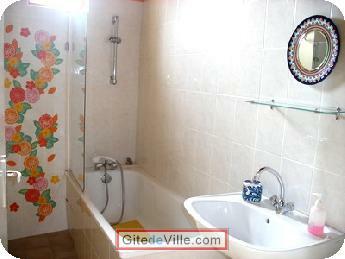 Fitted bathroom including bath/shower sink & wc. 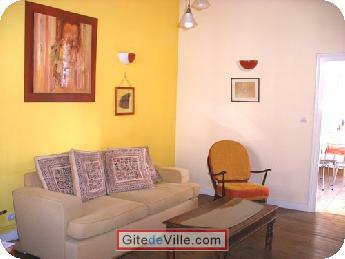 the rental includes sheet, garage, internet via a cable , water, electricity and gaz. the gîte le Fenêt being in the town centre you may access restaurants, bars, shops,market, supermarket within 7 minutes by foot. The train station is 20 minutes walk to le Fenet. But clients arriving by train are picked up by fabienne and dropped back on departure day. Saumur being the central point in the Loire Valley ,you can explore Castles,wine houses,troglodyte caves, equestrian school, Abbaye Royale de Fontevraud (buriel place for King and Queen of England) and much more, all within 20 minutes drive. Last Ads update : 10/08/2015. 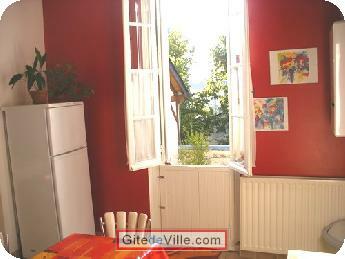 Owner of an urban accomodation or B&B to rent in Saumur ?